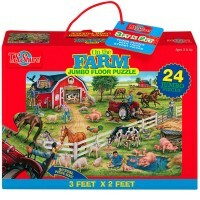 Boys and girls will love that this 4 feet long jumbo floor puzzle by Shure is actually shaped as a fire engine! 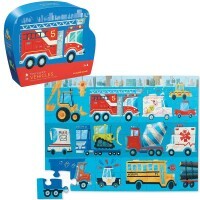 Boys and girls will love that this cool vehicle jumbo floor puzzle is actually shaped as a fire engine! 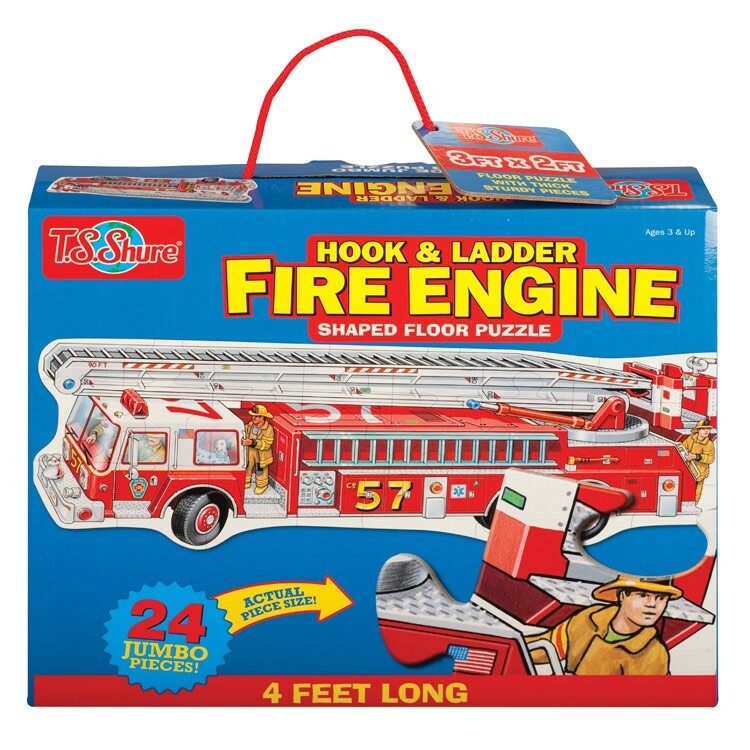 Fire Engine Shaped Floor Puzzle by Shure comes with 24 jumbo jigsaw pieces to created 4 feet long highly detailed fire truck. 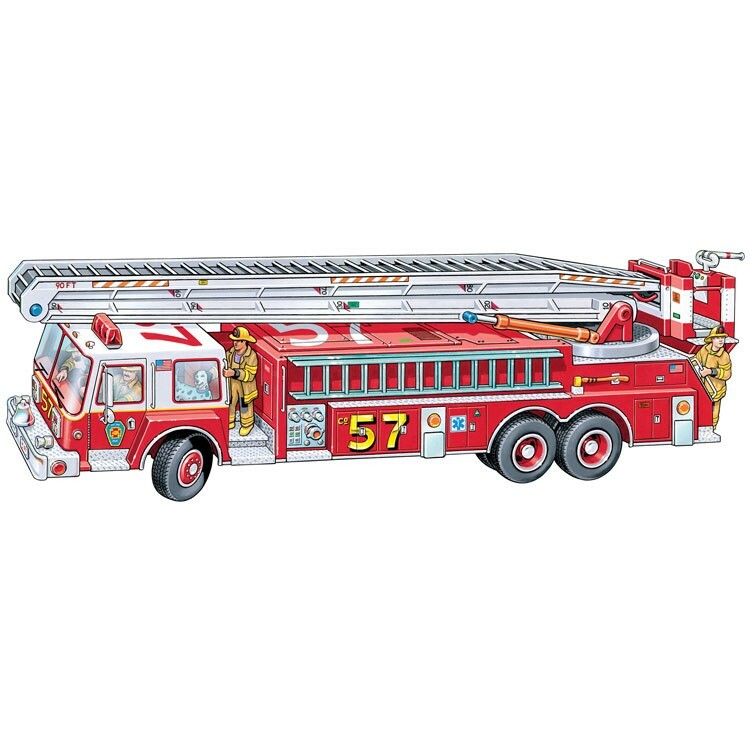 This kids fire engine puzzle from Educational Toys Planet features large sized puzzle pieces made of quality durable cardboard. 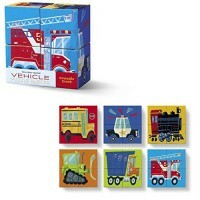 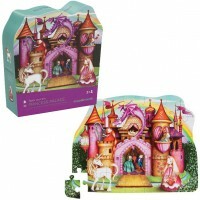 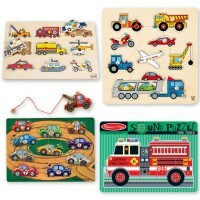 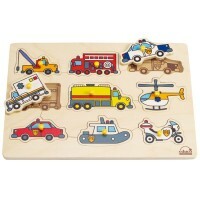 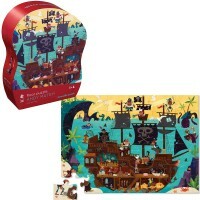 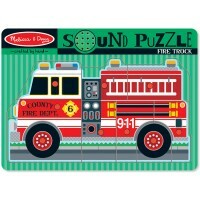 Fire Engine Shaped Floor Puzzle is a terrific imaginative puzzle for boys and girls. 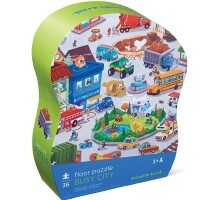 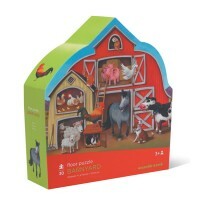 Write your own review of Fire Engine Shaped Floor Puzzle.